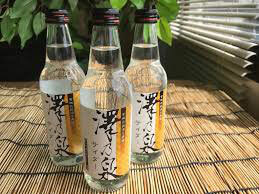 Do you know "NONALCOHOLIC SAKE SODA"
Today's topic is "Do you know "nonalcoholic sake soda?" 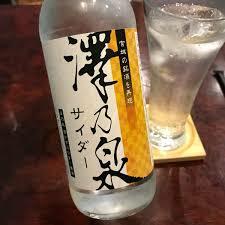 I think that everyone knows about sake, but you don't know sake of nonalcoholic. Why do they need to make it nonalcoholic? 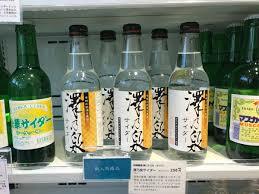 Actually, many people like sake taste and scent, even if alcohol is not contained in many people who are seeking it. Also, people who can't drink because of religion or drunk driving can enjoy drinking party without alcohol. 地域新興、雇用創出を目的としたベンチャー企業です。医療、福祉、健康、美容のハーブ（製品の研究開発を行っています。 世界の子供を救いましょう。"Let`s work together to help the children all over the world! 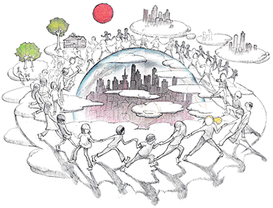 The children are our future"
© a-lavender.com, Inc. All Rights Reserved.